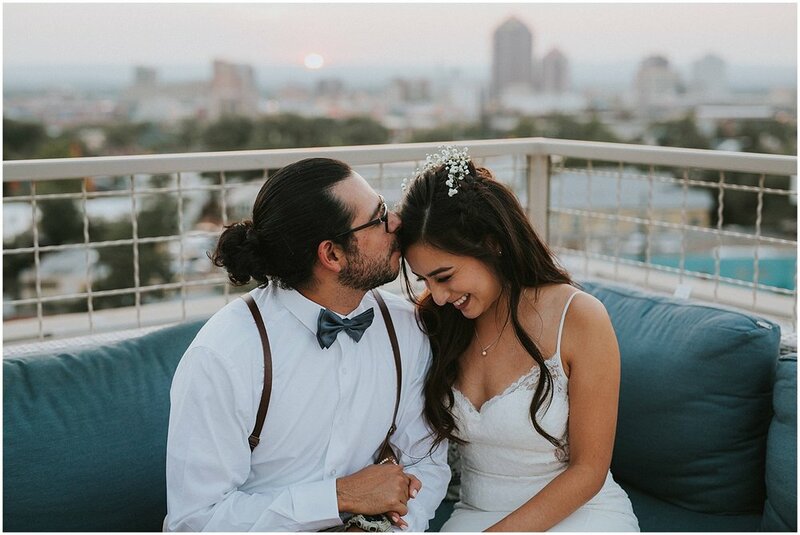 Tammy + Mike’s beautifully romantic love fest at Hotel Parq Central in Albuquerque, New Mexico was an absolute dream to photograph! Surrounded by 250 of their closest family + friends, it was freaking phenomenal from start to finish. 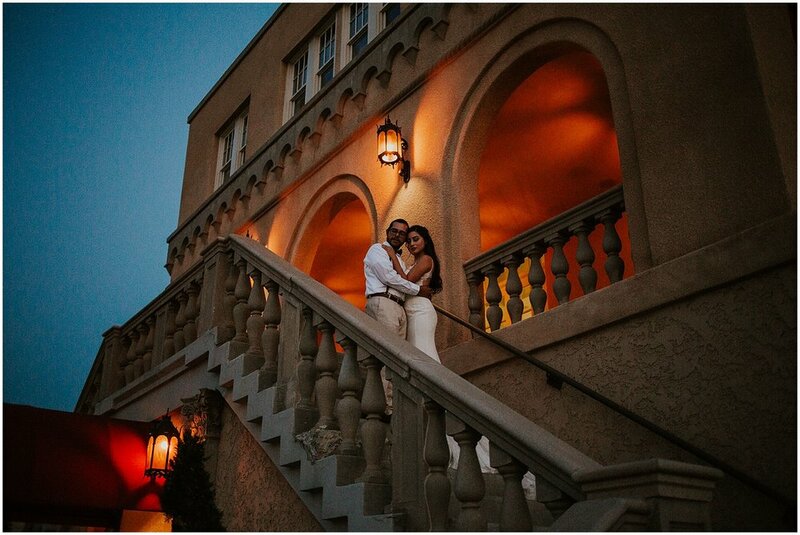 Tammy + Mike chose Hotel Parq Central as their wedding venue because they were super easy to work with. It allowed them to have a stress free and beautiful location for their wedding day. What really sold them on the venue was the roof top location for dessert, drinks, and dancing. 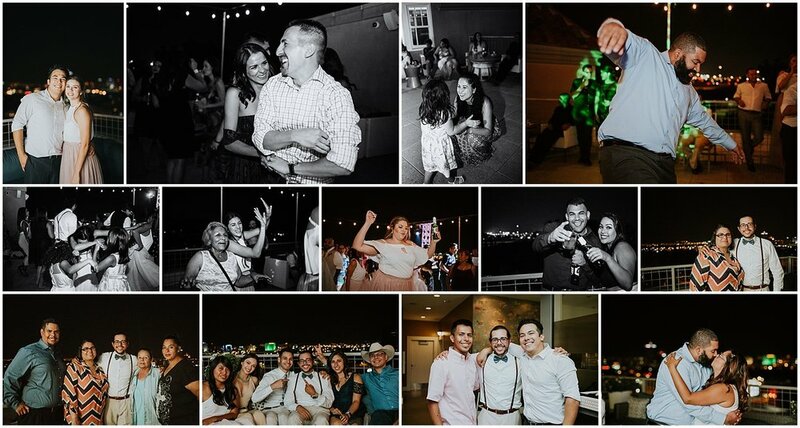 They wanted their guests to enjoy the night in some fresh air with good company. 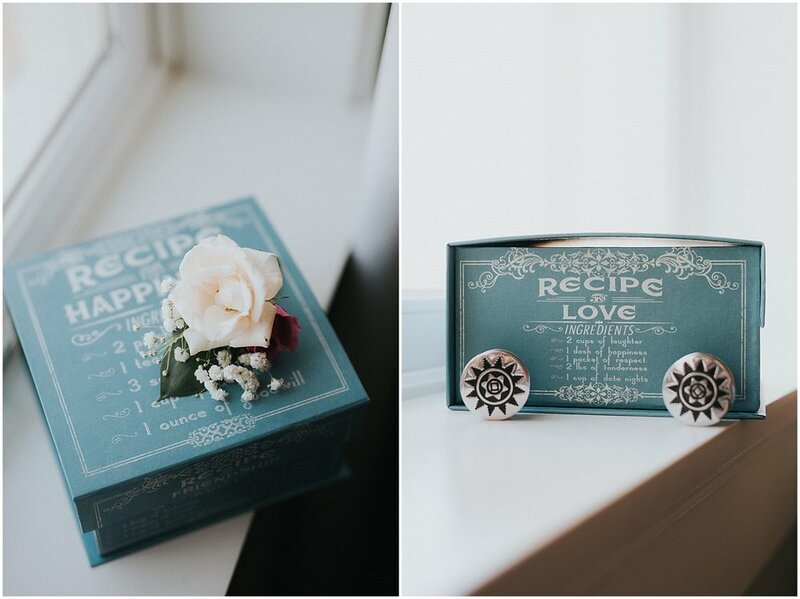 The Villa wedding was filled to the brim with incredible DIY amazingness. 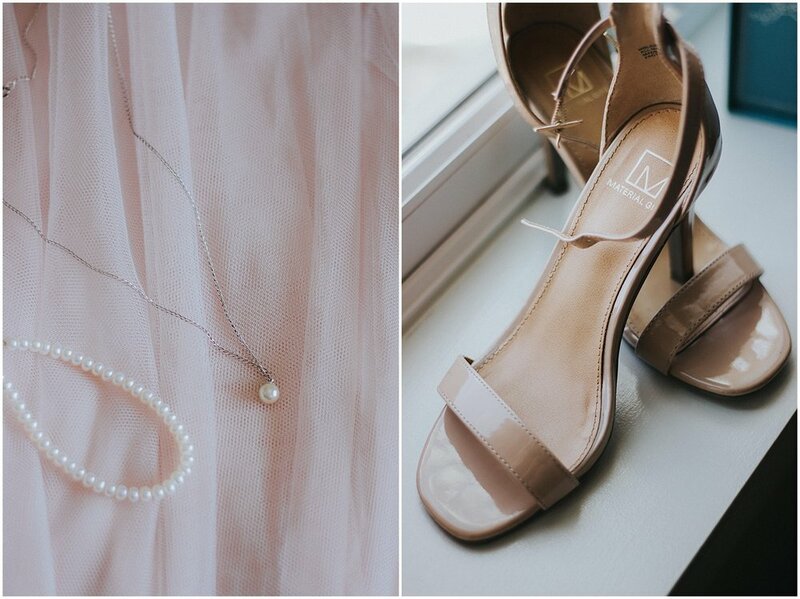 Tammy chose a blush palette that included mauve and taupe. She is obsessed with those colors so it wasn’t hard for her to choose. 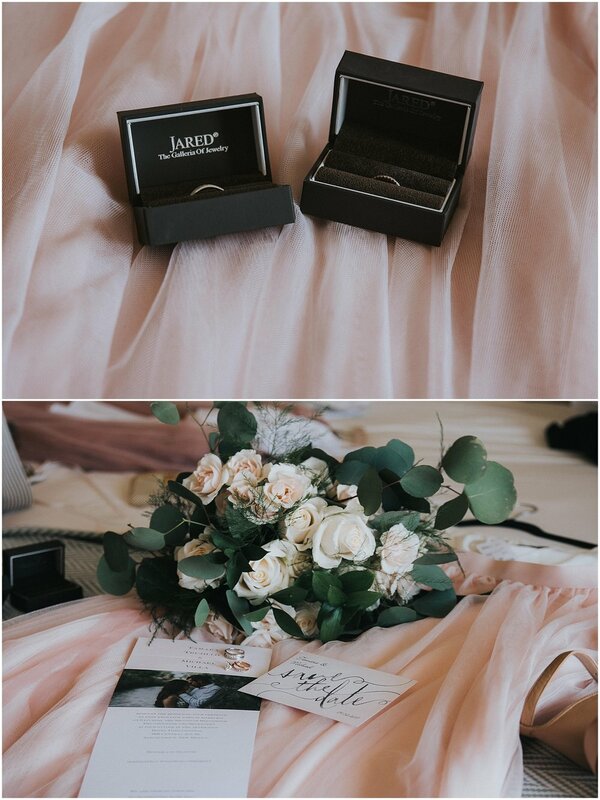 Some of her favorite wedding details were the bouquets and boutonnières. Tammy’s sister ordered the flowers from a local grocery store and together with Tammy’s best friend, they threw them together the night before the wedding. They were so simple, yet so perfect. 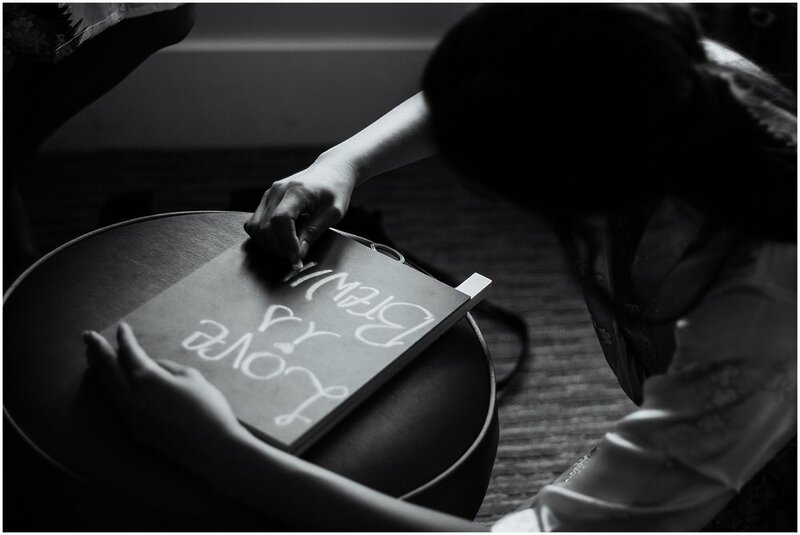 Tammy’s most favorite detail of her wedding was having a part of one of her dad’s shirts sewed into her wedding dress with his initials. 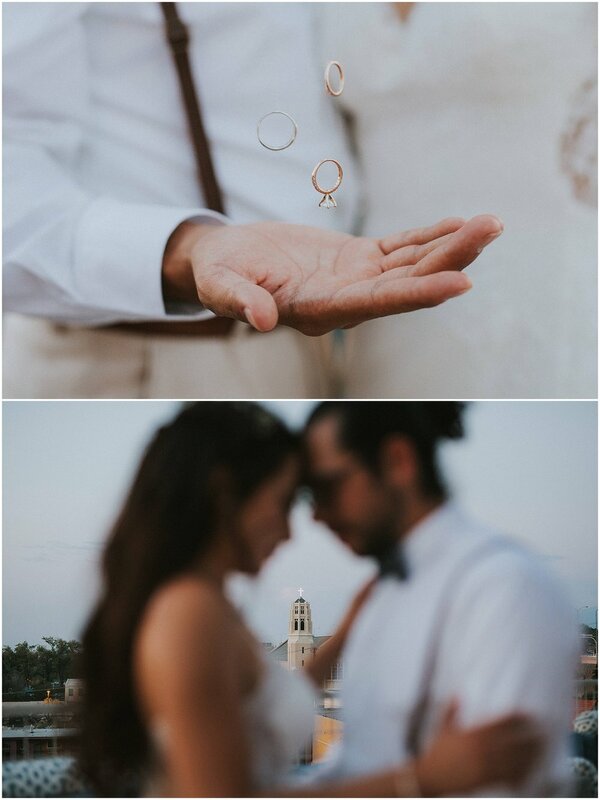 In addition to the unique and personalized touches, the Villa wedding was beyond romantic, emotional af (both first looks, the ceremony, AND the dances will hit ya straight in the feels), and it was certainly one hell of a party! 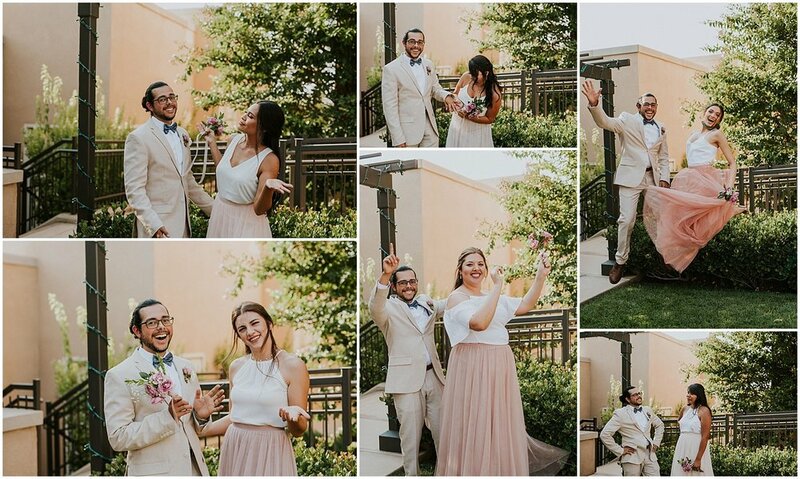 Scroll down to see more of their perfect day! 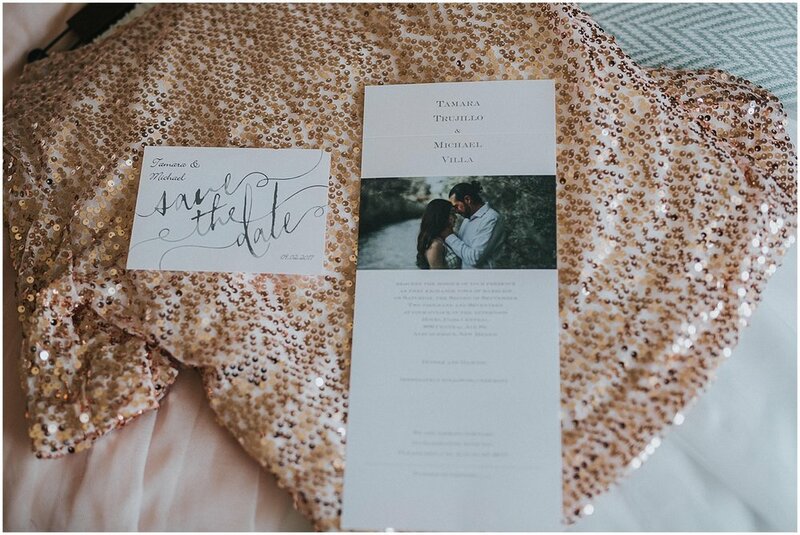 I asked Tammy if she would be willing to share some advice with brides + grooms that are planning their own big day + I wanted to share some of the rad advice and inspiration she shared. "Keep it simple. 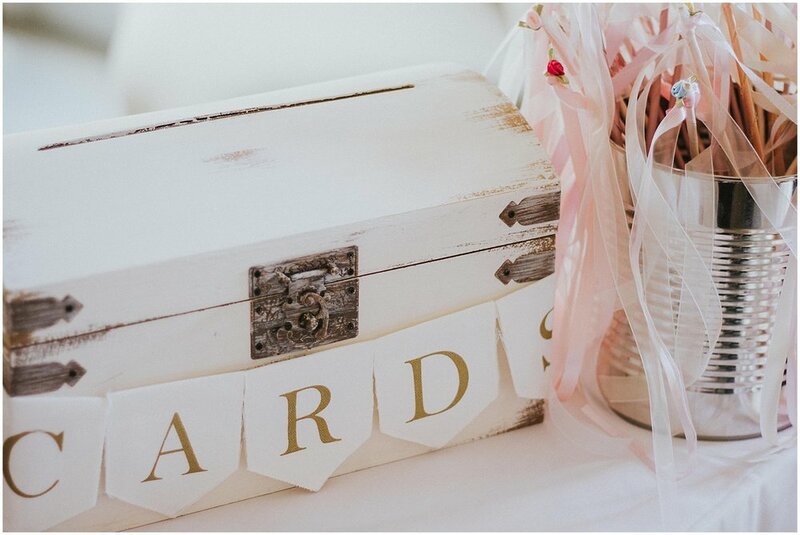 Don’t get caught up in all the things that you Could or could’ve had at your wedding. Don’t try to d o it all yourself, if people offer help let them help you. Enjoy every moment you can because the day goes by in a blink of an eye. Make sure to sleep eat and hydrate!" "Don’t waste time getting ready and...... don’t freak out, you’re good I promise!" "Enjoying each others company through every chapter of our lives. " "Be yourself. Don’t overthink it. Have fun. Trust your photographer!" When/how did you know your sweetheart was "the one" for you? "Tammy: I knew Mike was “probably” the one when both of our families freaked out that we ate super similar things. But as time went on we built up our relationship in a way that no matter what hardships we were facing we could get through them with 100% support. We have put our relationship through many tests including long distance and we have equally had our share of tragedy. I knew he was the one because through it all we have always been able to keep our hearts open to each other. Mike: After seeing Tammy for the first time our freshman year of college there was something about her that I had to get to know, something told me that I had to. Building the courage to talk to her was definitely one of the hardest things I had to do but I am realllly happy that I did. In the beginning it was hard but after realizing that we love each other and we can get through thick and thin I knew she was the one, no matter what we are there for each other even if sacrifices have to be made we will always make sure we are happy. I know I will always have someone by my side and I can accomplish anything with her and I will stand by her side and support her through everything life throws at us." What is a funny story or something unique about your relationship? "Something unique about us is we both happen to be foodies. We both enjoy weird foods that some people might find weird or gross. For example liver and onions or fortune cookies dipped in soy sauce." "For the both of us it was amazing to see our families blend together." "Trying not to stress and stay on budget." "After everything was over and we unwound from a long night of socializing and dancing we were finally able to absorb the fact that we said “I DO” and officially started the next chapter of our lives as Mr. and Mrs. Villa." "We both agreed that there was so much going on that we didn’t remember being nervous until we saw each other across the aisle. At that point it was too late to do anything to calm our nerves lol." 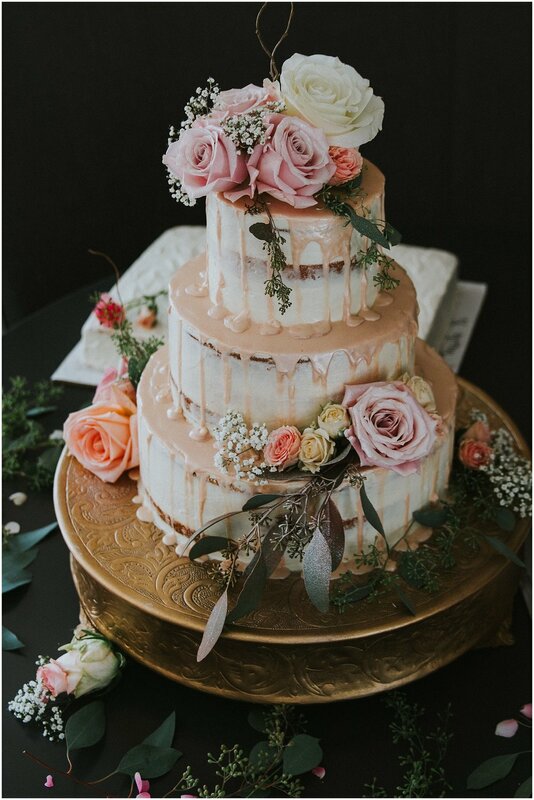 "It maybe wasn’t noticeable to our guests how hectic things were at time but what really surprised us and what made u s over the hills happy was to have the support of my vendors. Everyone really did so much to help keep our day as st ress free as possible." Any particularly funny stories from the day? "Mike's Uncle tried to pick up on my mom with my moms husband right next to her lol." 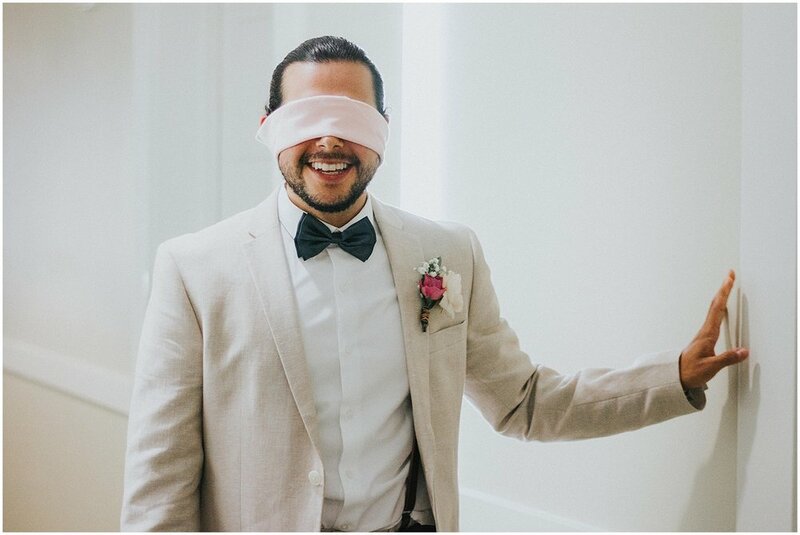 How was your experience taking photos/working with Jasper K on your wedding day? "Mike and I are sometimes shy or awkward. You literally turned every moment into gold. 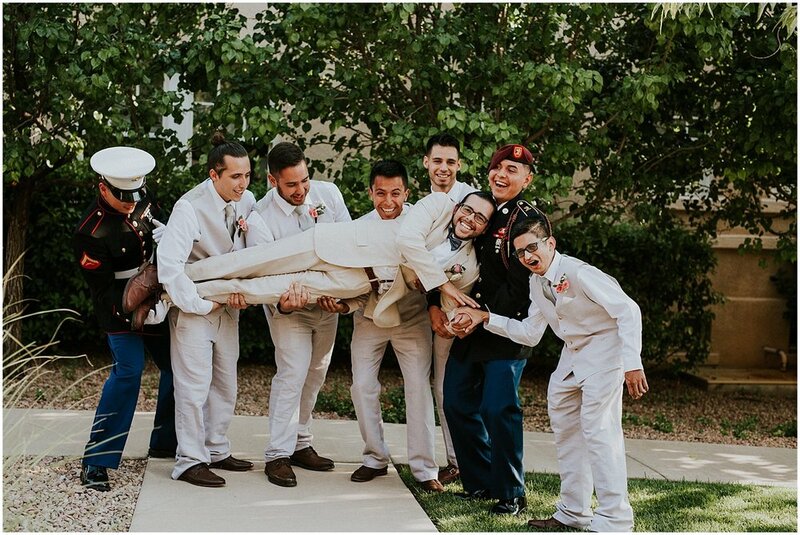 It was the easiest experience and definitely the best decision we made for the wedding. It’s a beautiful thing to work with a kind soul who is gre at at her art." Jasmine is so much more than just a great photographer. 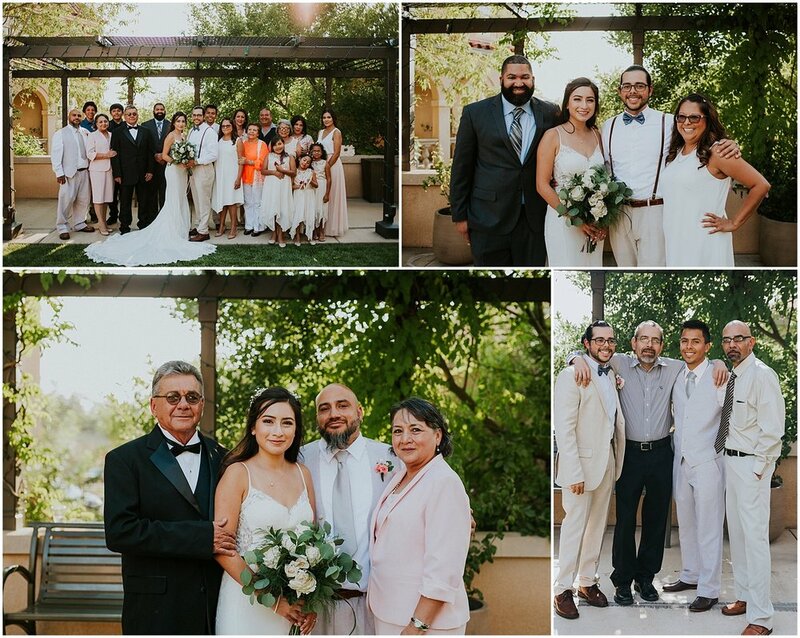 When we look back at our wedding day we always reflect back to Jasmine and her team. They went above and beyond to help complete little details that we didn’t think of. Like a knife to cut the cake! Or a mannequin to hold my dress for pictures. She even helped me try and pin my dress up after everyone else gave up. I know our wedding was a lil chaotic before the ceremony started but Jasmine kept it cool and she helped me keep it cool too. She has great advice and great ideas. We love her and we will always admire her work.